Not all computers are built the same way. Throughout the history of this amazing technology, there have been many ways to develop computers. And companies often have their own history of methods to build hardware for these powerful machines. Inside a computer, there are different components that function to keep the machine running. The components of your everyday computer, however, may vary with what industries, companies, and developers use for their workflow, and it differs drastically with what was commonly we find in a computer in the 70’s and 80’s. One such example of something we don’t see every day is a single-board computer, or SBC for short. As the name suggests, all the hardware components of a machine, like its memory and its processor, are integrate into a single circuit board. Single-board computers are not commonly see since these machines have their components fragmented into the motherboard, the processor, the GPU, and other pieces of hardware. Computers with a motherboard are much more common than single-board ones, but the production of the latter still exists for industries with preference. However, even though it is not common, that does not mean it does not have its uses, advantages, and novelties. The SBC offers different solutions for industries and companies. Of course, by using only one board configuration, engineers and computer-architects manage to fit in all of the components of a computer in a much smaller space. With a smaller system, you can obtain a pretty powerful machine with a small occupied area. This is an especially important plus for single-board computers in the age of notebooks, tablets, and smartphones, as well as being a relevant contender for the technologies of the future, like IoT. Industries still use single-board computers and, in fact, many of them have a preference for them. Single-board computers offer an additional technical advantage when having to deal with repairs and maintenance. Since conventional desk computers need connectors between their components, a single-board computer usually does not require them. And common problems that arise in these connectors are not a concern anymore. Some single-board machines do have connectors, but most don’t. There are countless companies that have adopted the single-board technology as their business model. These companies have industries that require SBC technology because of how potent it can be. Being smaller and lighter, they consume less energy with the same efficiency. 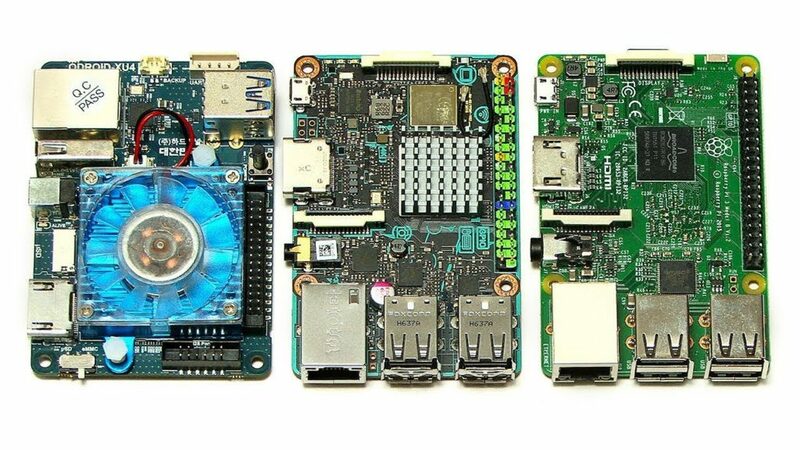 One such computer that has a place in the market is a NANO-ITX Single Board Computer. This type of machine is very lightweight and can be thoroughly customized with different interface options, the desired frequency, the processor and options for dimensions. There are other computers, in addition to this one. All of the single-board computers offer new solutions for individuals that are searching for potent machines that are incredibly lightweight. It have single board with all of the components, and have benefit over the motherboard counterpart because of its power-efficiency. The technology has come a long way, and there are no signs of stopping.